Piling rigs are used to drive foundation piles into the ground. Methods vary between piling, vibration and drilling. Another technique is the secant pile wall, which comprises intersecting reinforced concrete piles, or ‘stone columns,’ a ground-stabilisation method whereby vertical columns containing stones are formed in-situ. But whatever the demands of your project, Van den Heuvel has all the necessary in-house expertise and equipment to exceed your expectations. 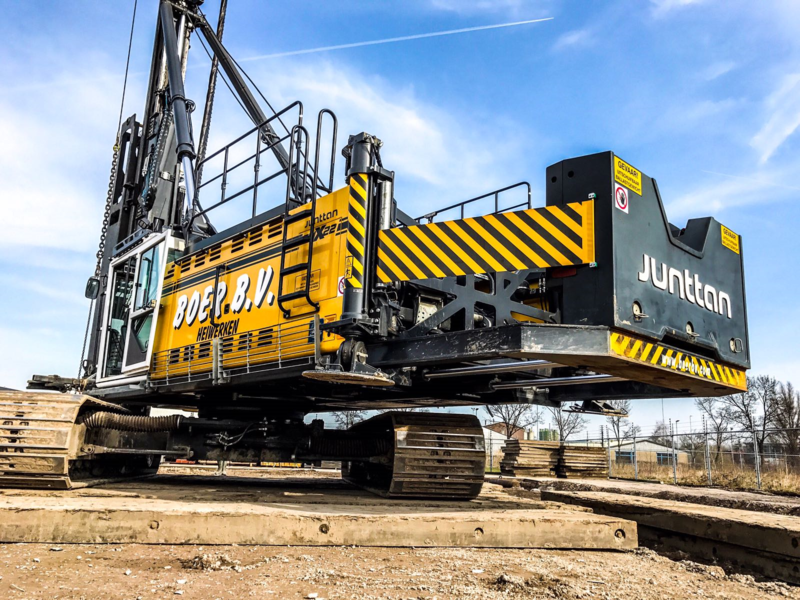 We are a leading manufacturer of innovative piling equipment, such as our own range of rail piling rigs. But we are also Benelux dealer of the Finnish brand Junttan, and official distributor of PTC Vibrodrivers. 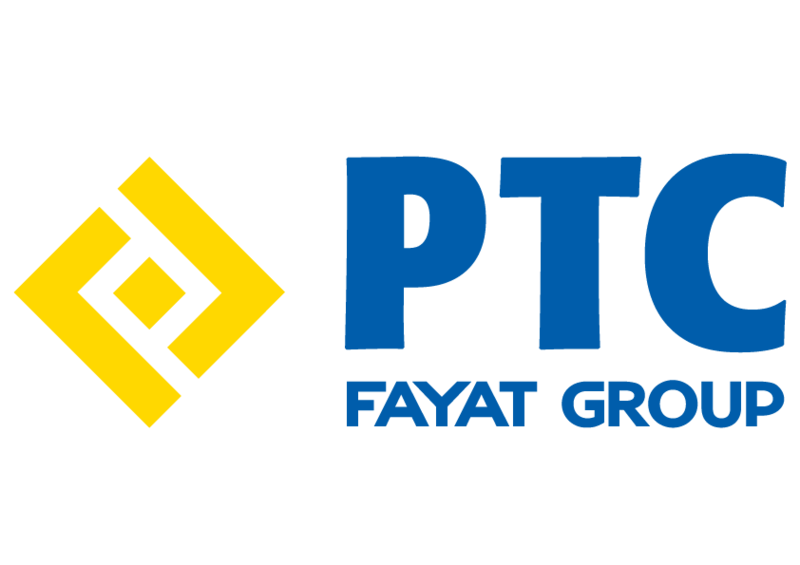 We are the address to go to for buying new piling rigs, vibratory hammers and other piling accessories. The engineering department specialises in custom designing piling rigs for your project. 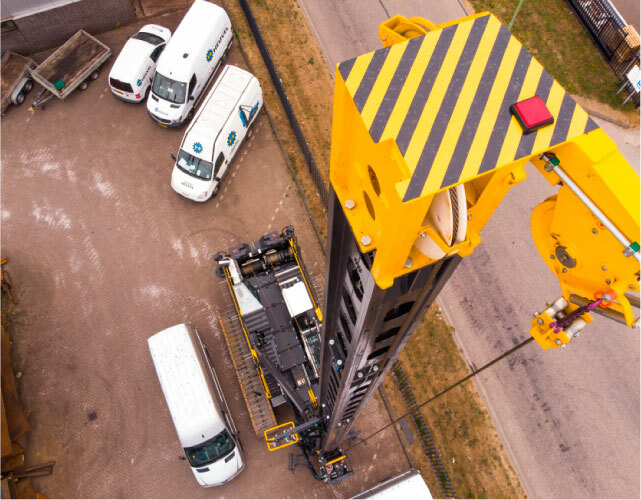 Our team of experts provides you with advice, focuses on technological research, carries out calculations and draws up planning schedules, all to ensure that we develop the best bespoke piling rig for your project. 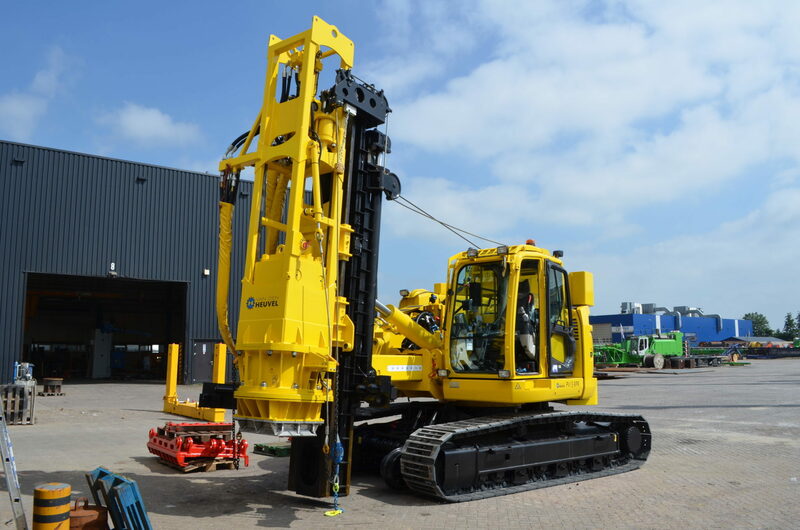 But we also focus on developing new parts and innovations for or improvements to piling rigs. We come up with a solution that reflects your wishes, regardless of whether it relates to new piling rigs or appliances, or to electrical, mechanical or hydraulic systems, modifications to undercarriages or cabins. But we’ll also supply you with appliances for your piling rig that fully meet your wishes and requirements. In our fully equipped metal and hydraulic workshops and paint shop, we employ skilled welders, mechanics and paint sprayers who ensure that you get a top-notch end product. The welding, hydraulics and assembly of the piling rigs and appliances are all completed here. The piling rigs and appliances are then treated in our paint shop to preserve them. Our service department repairs, maintains and overhauls piling rigs. All our employees are experienced, highly trained and possess a great deal of knowledge. Regardless of which type of rig or make, we make sure that you have full confidence in your equipment. 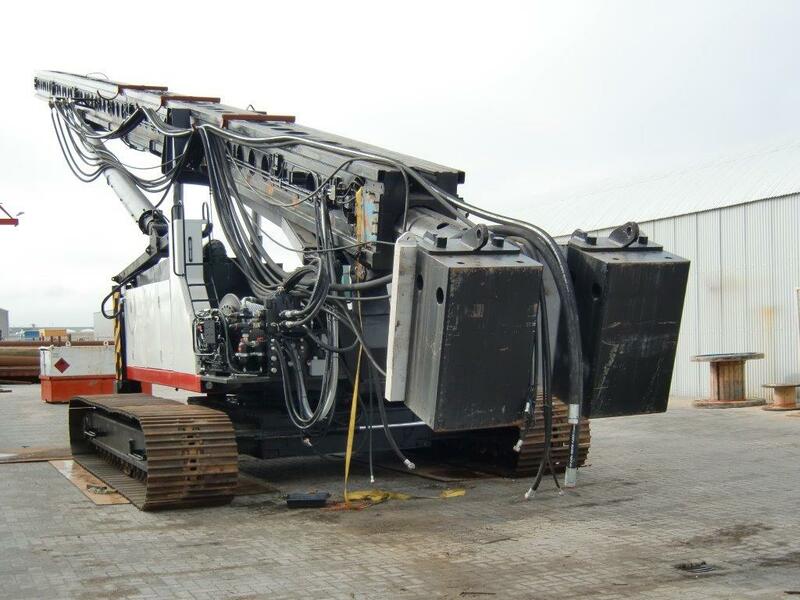 We carry out complete overhauls, giving your piling rig a whole new lease of life in an as-new condition. But you might also opt for partial modifications. This might include cabins and undercarriages. Our service engineers will serve you either at our workshop in Werkendam or on-site. You must be able to rely on your piling rig at all times. If the technology lets you down, you can depend on our engineers to help, either in our workshops or on-site. If you’ve suffered a malfunction, then call us on +31 (0)183 502 655 (also available outside office hours). Van den Heuvel has a team of engineers that is ready for your call with fully equipped service vehicles. Our service department is experienced, highly trained, and operates worldwide to swiftly resolve the malfunction on your Junttan piling rig. 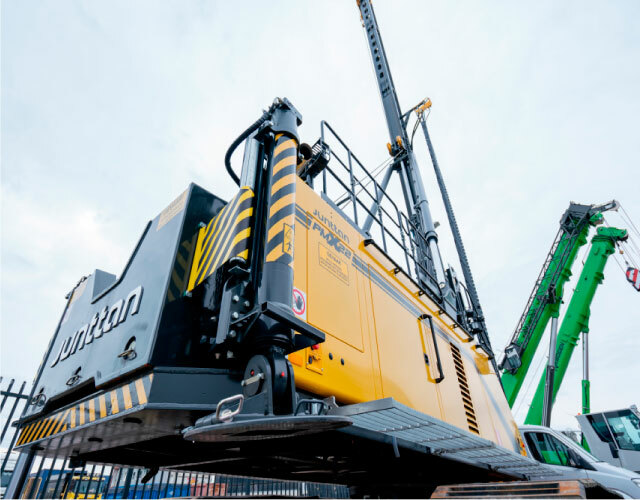 To get your piling rig back up and running as quickly as possible after certain malfunctions, we have introduced a time-saving exchange system specially for the Junttan hammer cylinders. 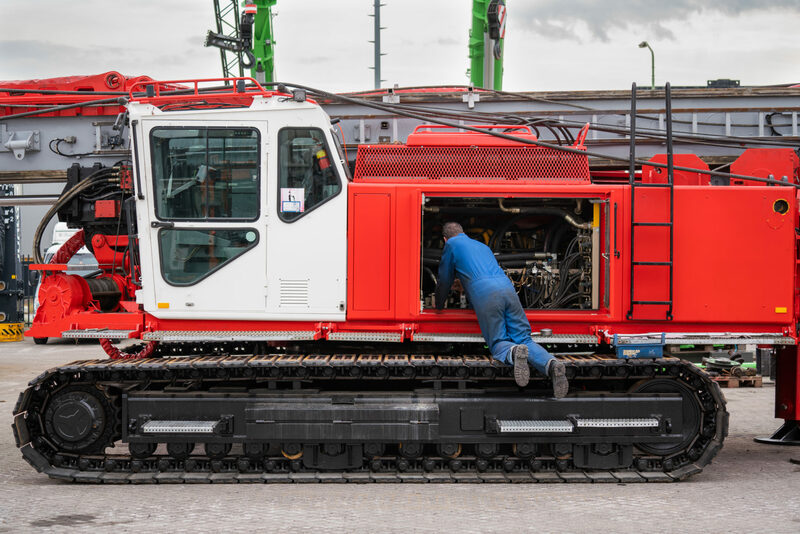 We come to you on-site to swap the cylinders, so you can get back to work with your piling rig as soon as possible. We have a large stock of Junttan spare parts in our warehouse. And even if a part is not in stock, we will still get it delivered quickly.